When it comes to designing interfaces, we all choose “our weapons” and they are all good and legit as long as they get things done. 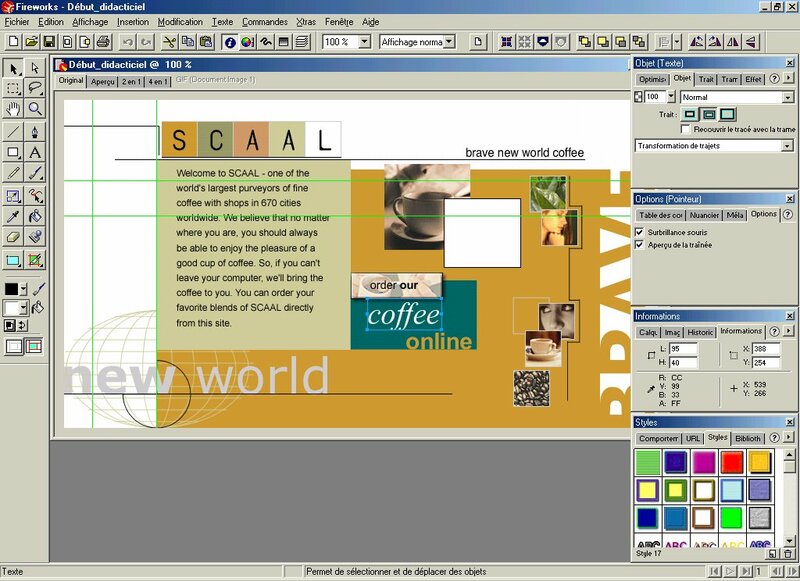 I started designing websites in 1999 and back then, we used Photoshop v5 or v6, Dreamweaver v3, Freehand (awesome vector design tool) and of course Flash v4 (that was _the hottest thing_). 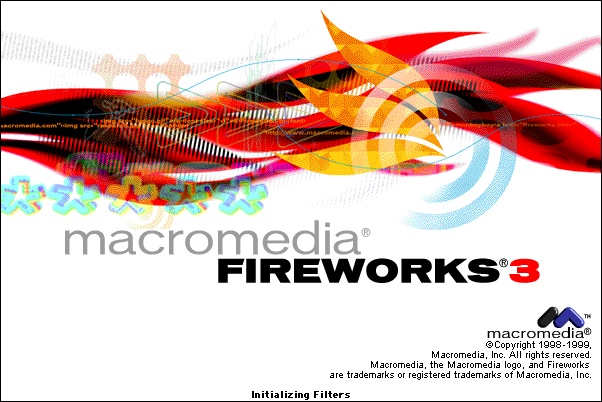 Adobe produced Photoshop, but Dreamweaver, Freehand and Fireworks were products of Macromedia. I miss Macromedia, It was a company that started building interface design products in 92. They really nailed it building the design programs we had back then. Sadly, Macromedia was aquired in 2005 by the company who never ever needs product updating, *Adobe*. So, if you were a designer you would install Photoshop and Dreamweaver period. Ok, maybe Freehand and that weird tool called Fireworks. NOBODY really cared... It wasn‘t a product to be sold and it even had a weird name: *“Fireworks”*. As soon as you installed it, there was a tutorial that teached you how to design a website! \o/ . Something that Photoshop NEVER had. It was a tool that mixed Photoshop and Freehand, bitmap and vector and included things such as web slices, HTML output, an easy exporter to Animated GIF or control over JPG quality (that photoshop copied) and you could even select layers without having to browse the layer panel! 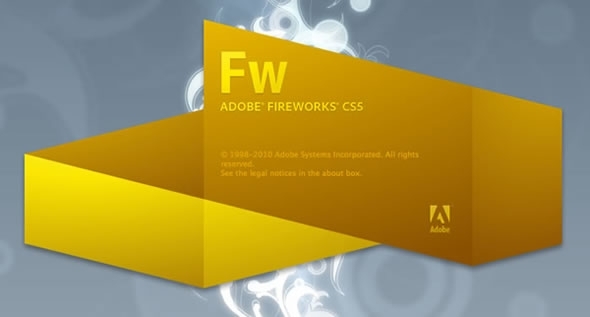 Fireworks even introduced me to Portable Network Graphics: PNG, something hot back then with Alpha transparency!! So I decided that it would be my weapon of choice, and I still use it. They decided to discontinue it´s updates, it was a sad day. Then *SKETCH* came along with a suitcase and a song. V1 had a few big bugs that are now solved. Using Sketch felt the same as when I first opened Fireworks compared to Photoshop. 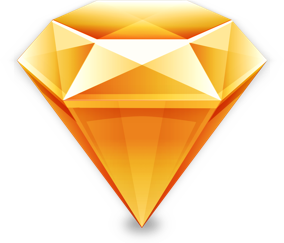 And I am still in awe with Sketch. V3 has no bugs so far for me. So if you design interfaces, just use Sketch and thank all the people that fought for a nice interface design tool before. You don´t need Adobe anymore.